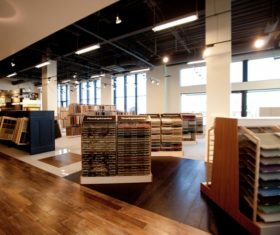 With nearly 5,000 square feet of showroom dedicated to the latest in-home fashion, you will find that Jack Laurie Home Floor Designs offers everything you need to transform your flooring selections into a statement about yourself, or your client! 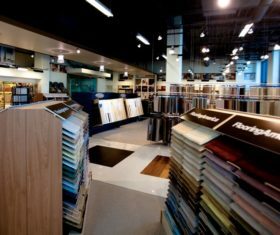 Well-lit and well-organized, you will find the showroom to be a comfortable environment in which to make your selections. 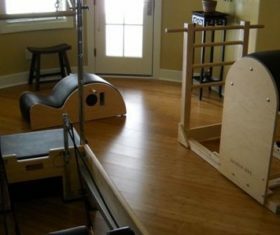 Our well-trained and experienced sales consultants will direct you to the products that best fit your lifestyle. 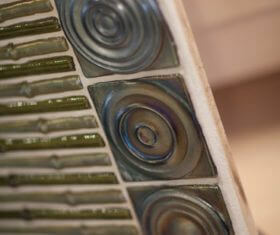 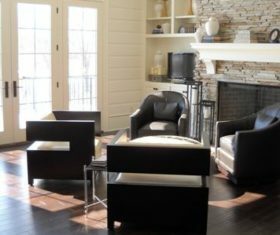 No pressure, only a promise to offer the utmost in service whether you are finishing an entire home or one small room. 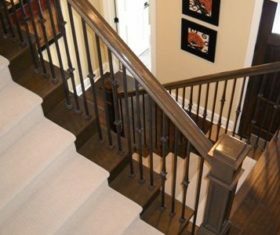 Products: Jack Laurie Home Floor Designs offers carpet, area rugs, ceramic and stone tile, hardwood flooring and resilient flooring. 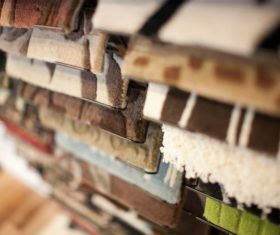 We will display the leading brands of synthetic and wool carpet, including Masland, Fabrica, Nourison, Couristan, Tuftex, Shaw Industries and Mohawk. 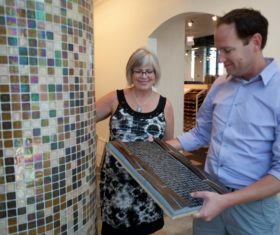 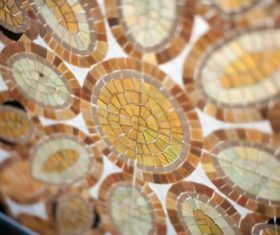 Our tile gallery will feature products from around the world, as well as domestic products from American Olean, DalTile, Florida Tile and Crossville Ceramic. 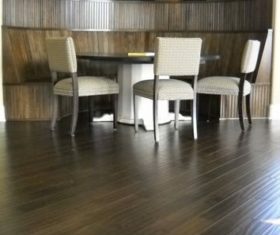 In our hardwood gallery, you will find the latest products featuring wide plank designs, distressed woods, exotic species and traditional plank flooring. 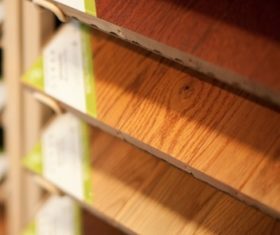 All of our hardwood products are harvested responsibly and designed to bring beauty and warmth to your home. 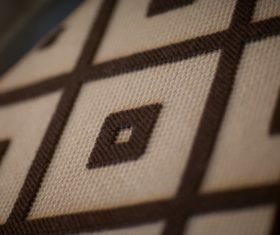 Brands: Masland, Fabrica, Nourison, Couristan, Tuftex, Shaw Industries, Mohawk, American Olean, DalTile, Florida Tile, Crossville Ceramic and more.